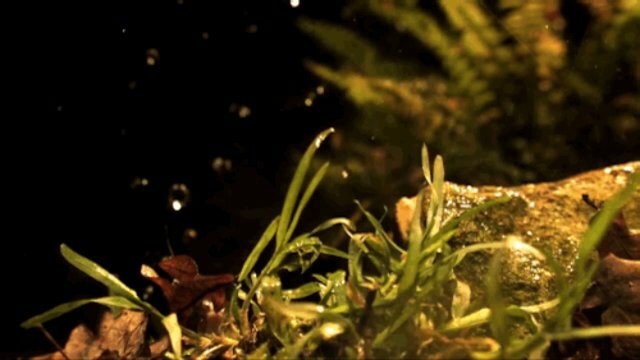 The way a frog jumps is not so simple -- they have distinct jumping techniques that are developed based on where they live, according to a new report by Australian scientists. 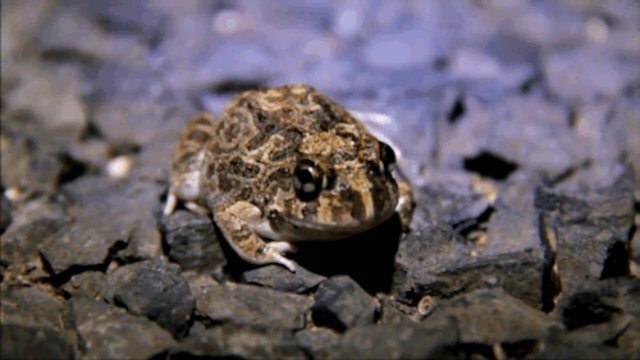 Marta Vidal-Garcia, a biology graduate student at the Australian National University, studied more than 200 frogs comprising 30 species to uncover the biology behind froggy leaps. 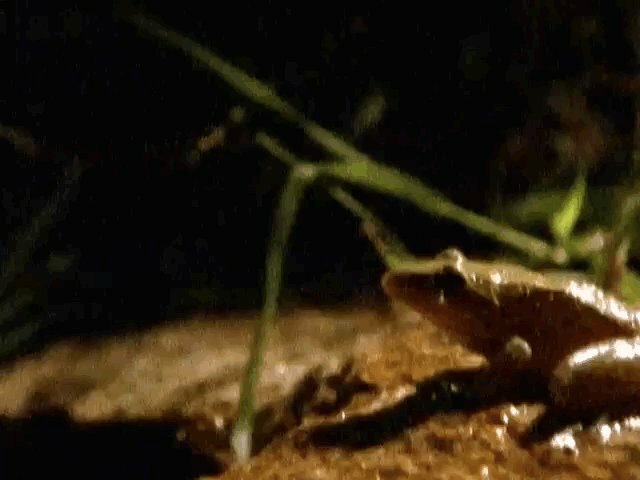 Tree-dwelling frogs, like the pole-vaulters of the amphibian world, get much more air than horizontal distance. But frogs that live primarily in water have longer, lower jumps, which the researchers attribute to the differences in body shapes. Aquatic frogs "have more streamlined bodies with longer limbs," Vidal-Garcia states. 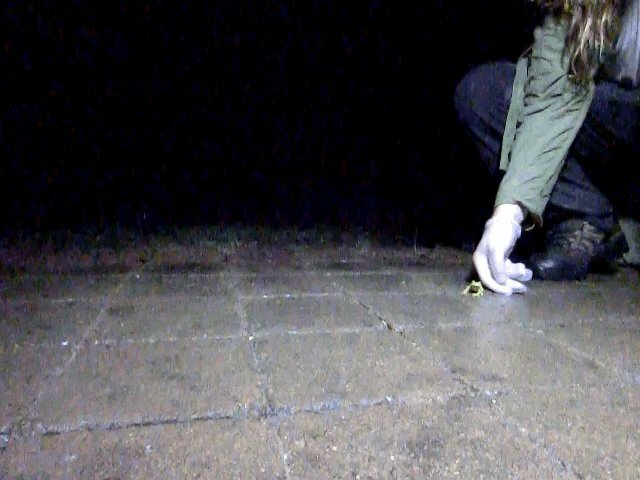 And burrowing frogs had the least impressive leaps, with short and low hops. Their stocky bodies help retain moisture, Vidal-Garcia says, but they're worse jumpers for it.